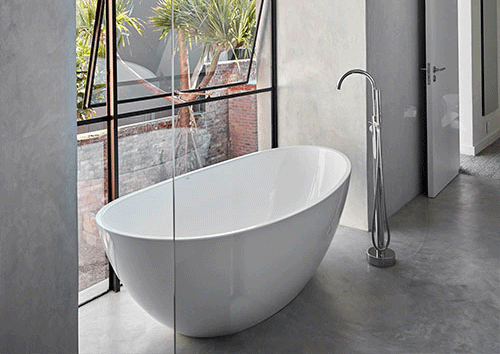 We have a distinctly diverse range of complementary basins for the perfectly co-ordinated bathroom design. 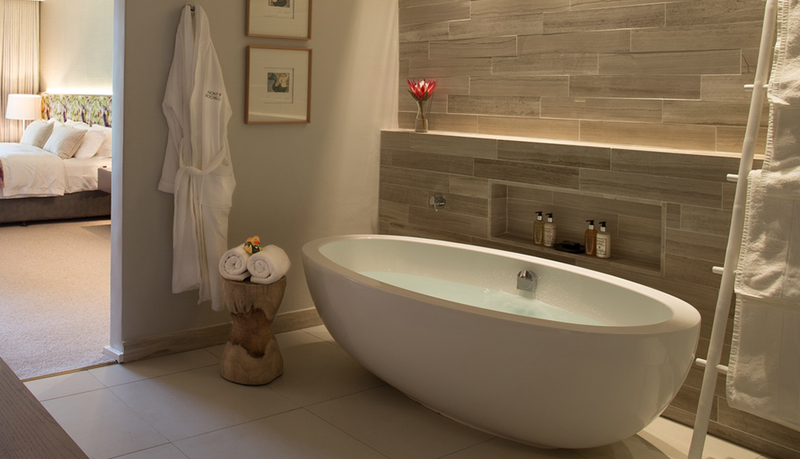 Individually crafted, this timeless freestanding bath is created using a carefully blended composite of high-quality resin and stone which is hand polished to a lustrous finish. Available in a wide range of innovative gloss or natural matt stone finishes, this product is hard-wearing, scratch and stain resistant, easy to clean and is resistance to mould, mildew and bacteria. Available to be shipped worldwide. 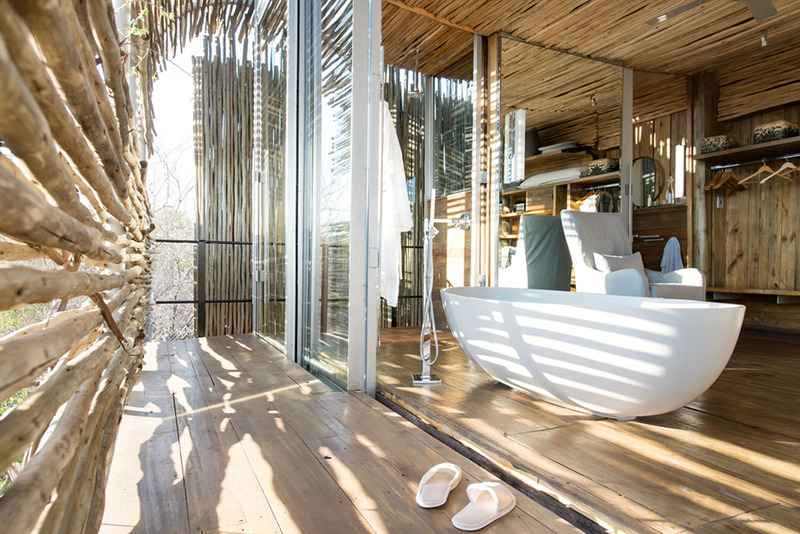 +27 (0)21 556 8952 | Livingstone Baths © 2017. All rights reserved. Livingstone Baths © 2017. All rights reserved.